Ranveer Singh is one of the most popular actors in Bollywood. From the aesthetic pleasantness to the amazing acting skills, he got all the traits to allure the fans. Every time he steps outside, a huge crowd gathers. The huge rush can turn the things chaotic sometimes. However, Ranveer Singh is always ready to make the saves if things get messy. 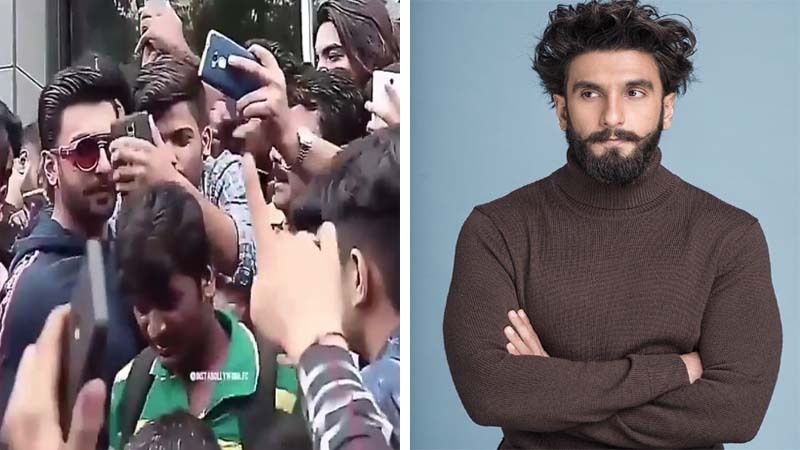 Recently, Ranveer Singh was clicking selfies with fans. 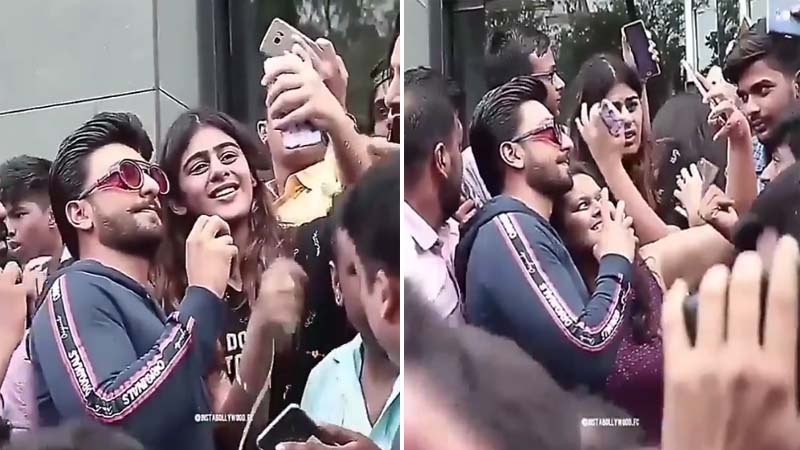 But, the fans that were in the back of the queue started pushing each other to get closer to the Padmaavat actor. 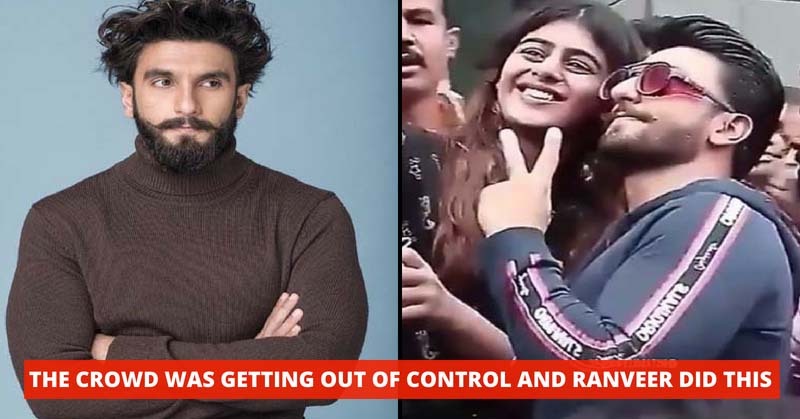 The video of an incident went viral, that shows Ranveer Singh saving a female fan when the things were getting chaotic in the crowd. Ranveer was coming out of a store in Mumbai and he was surrounded by the fans. The actor did not miss the opportunity to get closer to his fans. However, the fans started pushing each other and that caused problems for the female fans. Ranveer told the fans to wait for their turn and clicked some selfies with the male fans. That cooled off the situation. Before leaving the fans, Ranveer climbed on the roof of his car and waved to the fans. 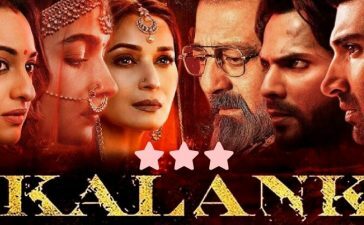 Nowadays, Ranveer Singh is busy in the making of his upcoming movies Gully Boy and Simmba. 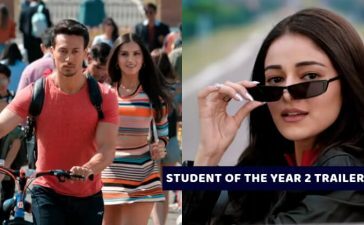 Simmba will be the Bollywood debut of Saif Ali Khan’s daughter, Sara Ali Khan. 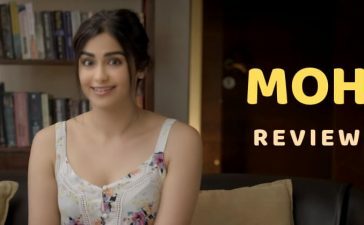 Are you excited for the movie? Tell us your thoughts about this incident.